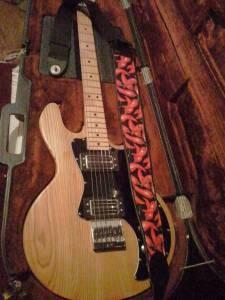 Peavey Predator International version 2006 electric guitar. 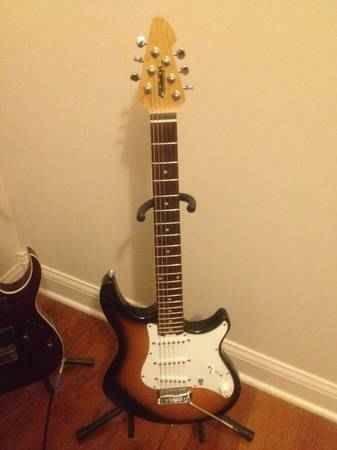 Works well, good condition. 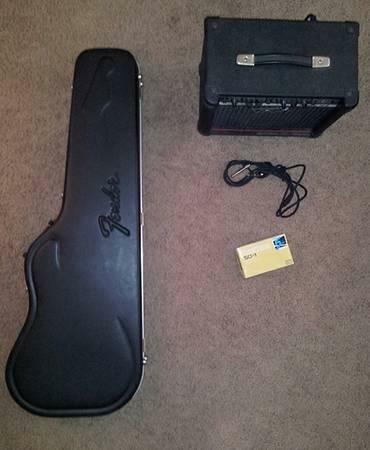 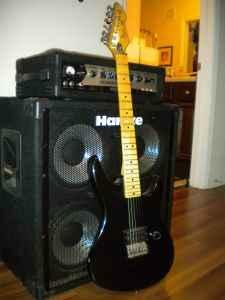 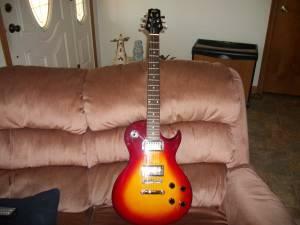 Selling our sons almost new Peavey Electric Guitar and Amp. 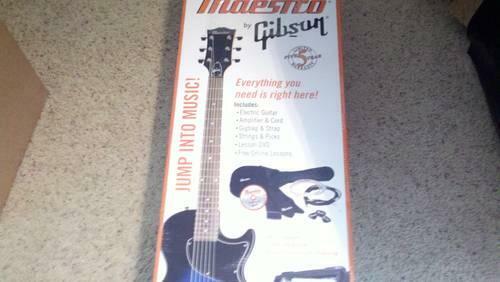 We are also including the stands and tuner. 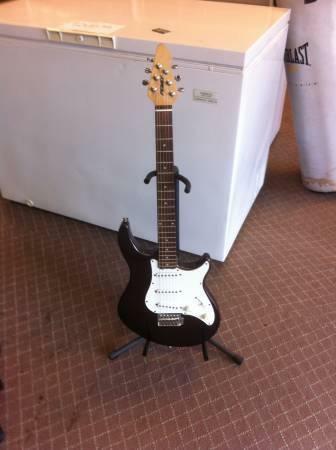 This guitar is in almost new shape and used very little. 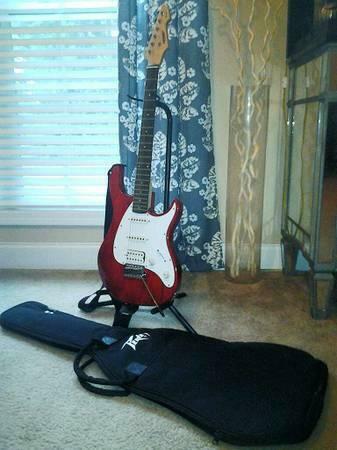 If interested please email, call or text.